Girl pulls ancient sword from lake, researchers uncover identity of New York mystery mummy, lasers reveal hidden Maya structures. JÖNKÖPINGS LÄNS MUSEUMThe 1,500-year-old sword. 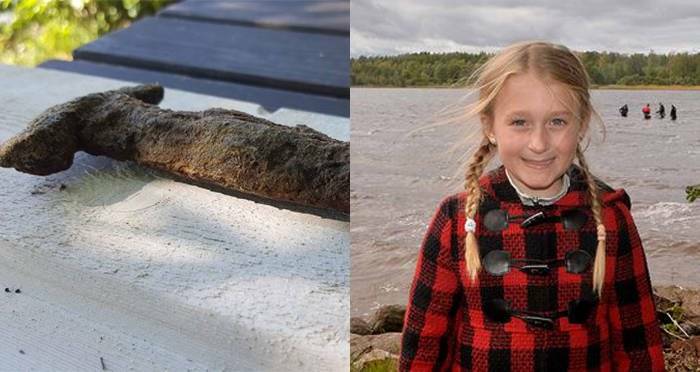 An eight-year-old girl stumbled upon a 1,500-year-old sword while out swimming in Vidöstern lake near her family’s summer home. Scott Warnasch/Linda WarnaschThe well-preserved remains of Martha Peterson. 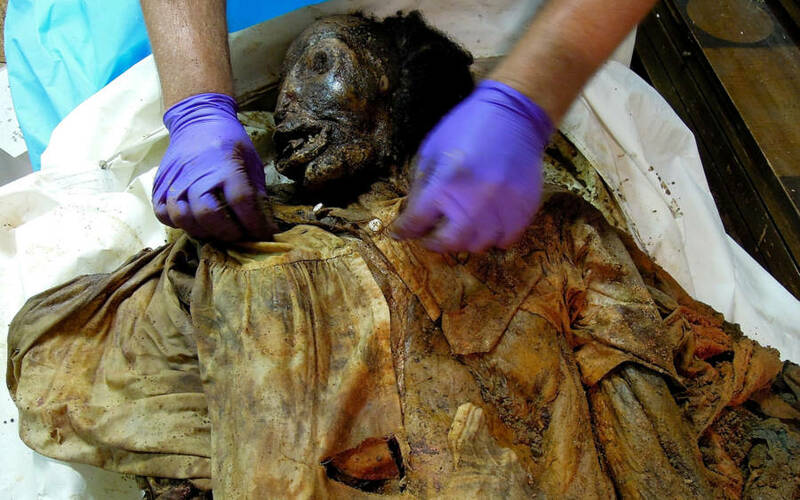 When construction crews discovered the mummified body of a woman buried in New York City back in 2011, they had no idea that they had stumbled upon an amazing historical find. And now her identity has finally been revealed. On Oct. 4, 2011, construction workers were excavating a pit in Elmhurst, Queens when they hit something. They assumed that they had simply struck a pipe but a closer look revealed that they had actually hit an iron coffin containing the decaying body of a young African-American woman, according to PBS. The body was so well-preserved that police initially believed that it belonged to a victim of a recent homicide. However, once researchers examined the body, they discovered that there was much more to the woman than first met the eye. Dig deeper in this report. PACUNAM/Estrada-BelliThe jungle of northern Guatemala where the lidar survey was conducted. 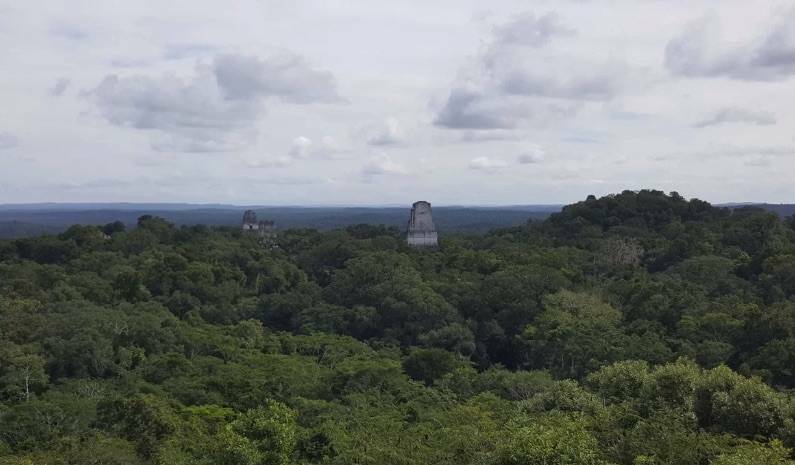 Through the use of LiDAR laser technology, researchers in Guatemala have discovered over 61,000 ancient Mayan structures. These yielded new information about the agriculture, lifestyle, and day-to-day life of the Mayan people. The study, recently published in Science, involved a survey of 830 square miles of Mayan territory led by researchers from Tulane University. The findings specifically challenged long-held assumptions that the region was sparsely populated and that small, Mayan cities were cut off from one another.